This entry was posted in Holiday Crafts, Valentines Day and tagged calentines day craft, i will always love you, owl, Valentines Day, Valentines Day puzzle. 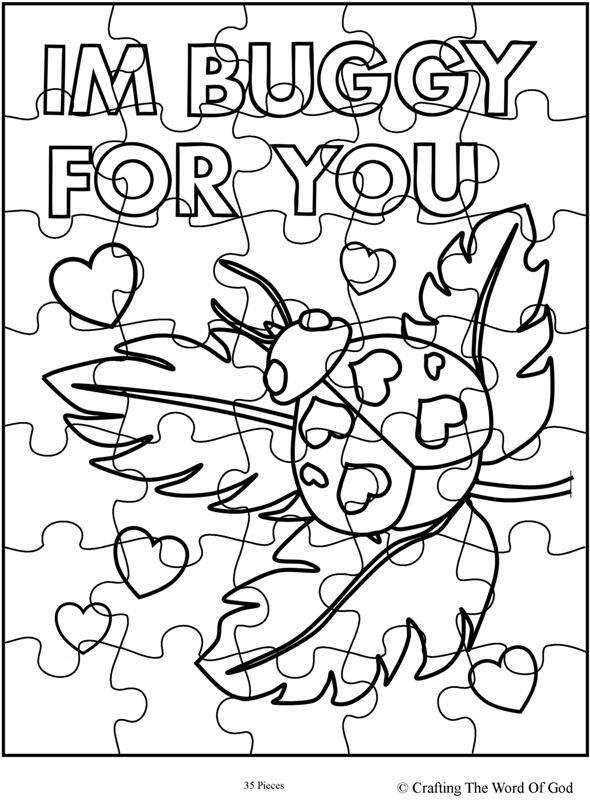 This entry was posted in Activity Sheet, Holiday Crafts, Printables, Valentines Day and tagged holiday, Im Buggy For You, im buggy for you puzzle, love bug, love bug puzzle, print out, printable, Valentines Day, Valentines Day puzzle. 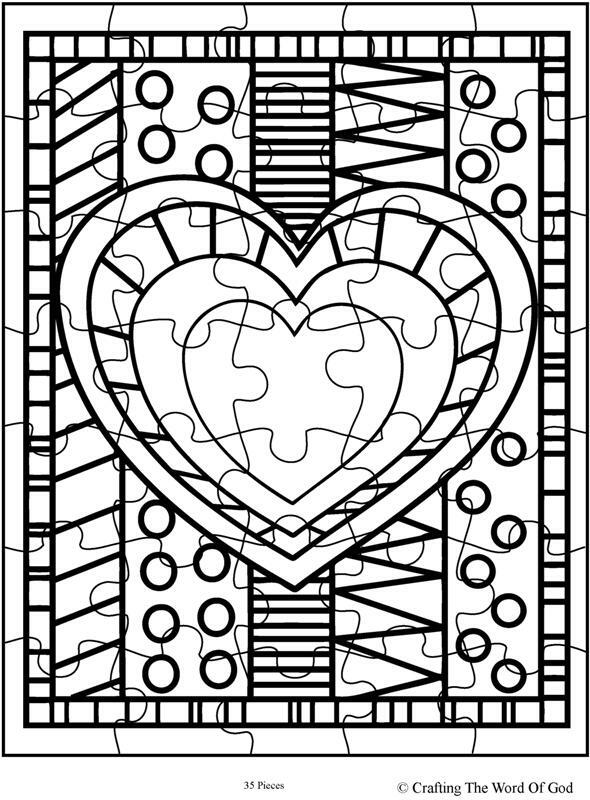 This entry was posted in Activity Sheet, Holiday Crafts, Printables, Valentines Day and tagged heart, heart coloring page, heart puzzle, holiday, Valentines, Valentines Day, Valentines Day puzzle. 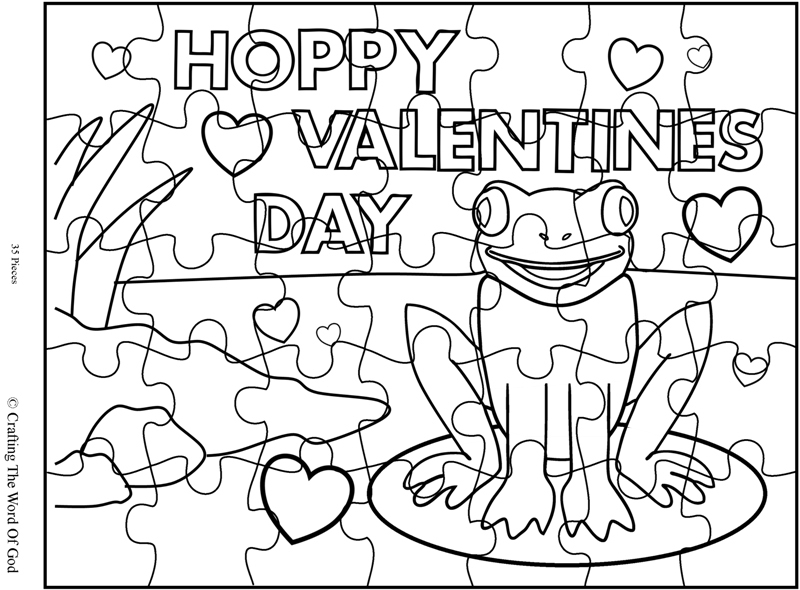 This entry was posted in Activity Sheet, Holiday Crafts, Printables, Valentines Day and tagged frog, heart, holiday, Hoppy Valentines Day, Valentine, Valentines Day, Valentines Day puzzle. 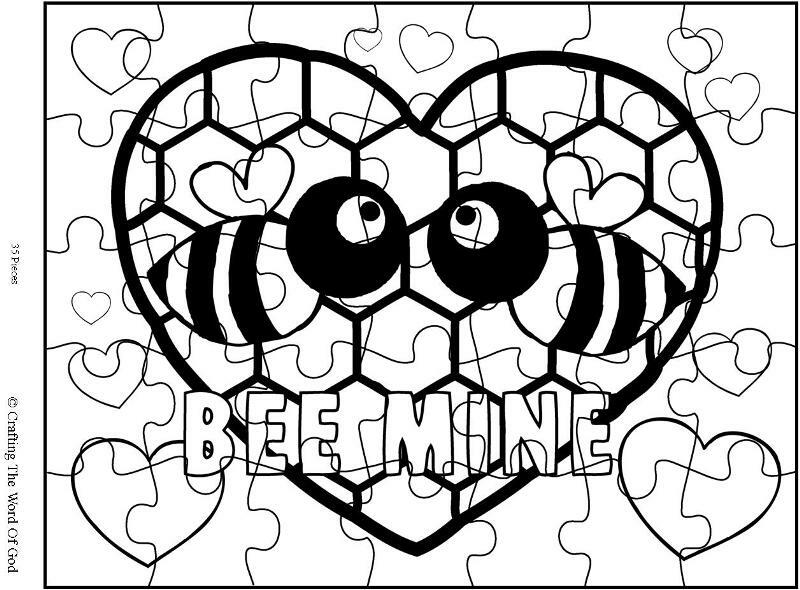 This entry was posted in Activity Sheet, Holiday Crafts, Printables, Valentines Day and tagged bee mine, bee mine puzzle, print out, printable, Valentine, Valentines Day, Valentines Day puzzle. 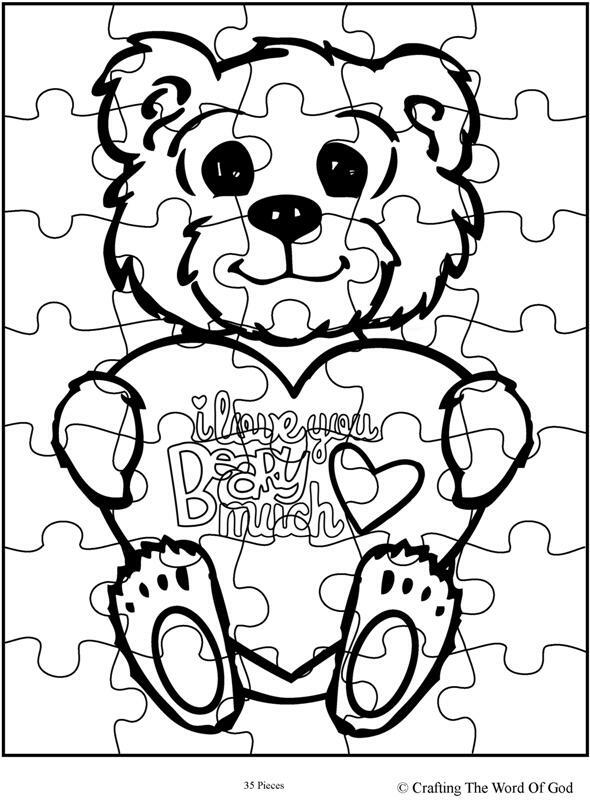 This entry was posted in Activity Sheet, Holiday Crafts, Printables, Valentines Day and tagged bear, holiday, I love you puzzle, print out, printable, puzzle, Valentines Day, Valentines Day Bear, Valentines Day puzzle.